I have no hesitation in recommending the Omega Down mitts. Adele Pennington, on successful Makalu expedition (8,481m). Our warmest down overmitt for the very coldest weather. 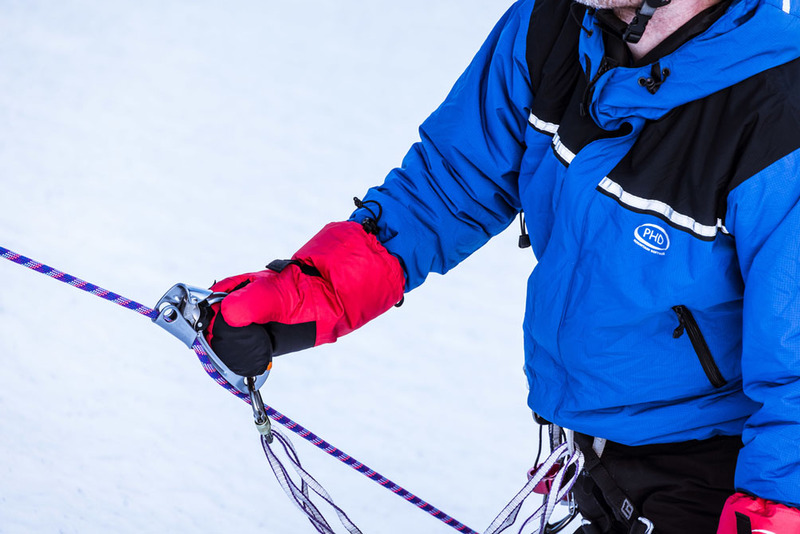 Taped shell delivers complete weather protection, but allows use of ice axe, jumar or trekking pole. 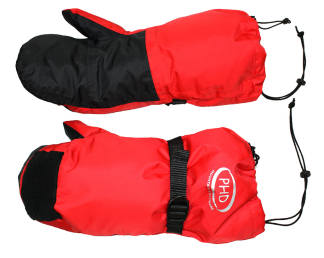 For complete weather protection these mitts are made with tough, waterproof Tempest fabric and taped main body. Intended for very cold conditions, these overmitts provide real hand warmth when you need it. 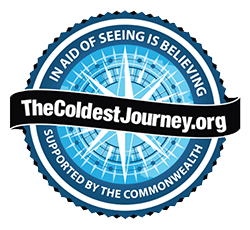 As used by Joao Garcia, the EverestMax team, the BBC's Tribe team in Siberia, the XtremeEverest expedition, Ice Warrior expeditions, and many others. 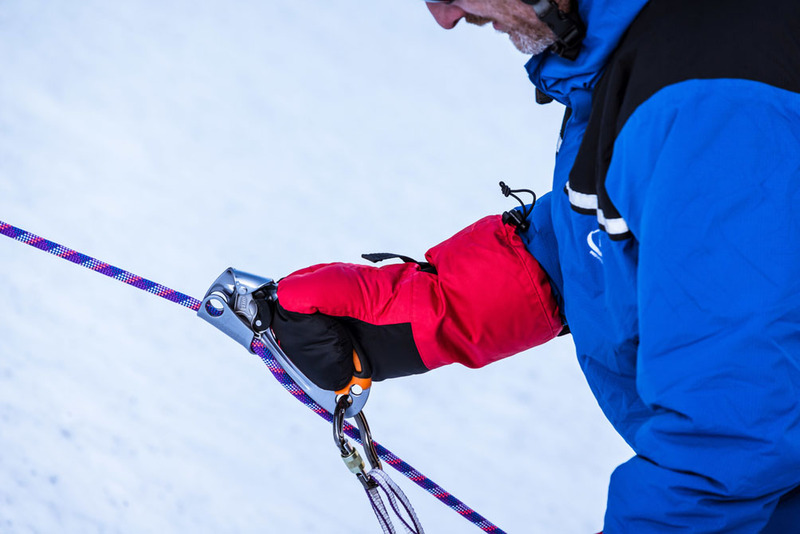 The wrist cords (idiot loops) provide a flexible, light, and detachable system to reduce the chance of these light down mitts being blown away by the wind. As used on The Coldest Journey on Earth. A technically advanced waterproof breathable material. 100% Nylon. Good abrasion and tear resistance, yet offering high flexibility for such a tough material. — Louis Rudd MBE, using the Omega Down Mitts on his Spirit of Endurance Expedition, a solo unsupported and unassisted crossing of the Antarctic land mass. "I have no hesitation in recommending the Omega Down mitts, which gave me enough dexterity to use a Jumar and Fig of 8." — Adele Pennington, on successful Makalu expedition (8,481m). "Just a quick note to thank you for the timely supply of the PHD down gear before my Mt Vinson trip. The gear was absolutely first class. I used the Omega down mitts on our summit day which was -26C with a 30-40 knot wind and they were faultless." "Just a quick note to let you know that ALL 5 members of our team reached the Summit of Cho Oyo (8201m) ... I wore my Omega Down Mitts on the summit day and they were fantastic, the temp was -25C on the summit with a brisk 20-25 knot westerly wind, and I remained cosy warm for the 13 hours it took to get from camp 2 (7200m) to the summit and back down to camp 2. Thanks for the great gear." — 'Lanx', UK Reserve Forces Seven Summits team. 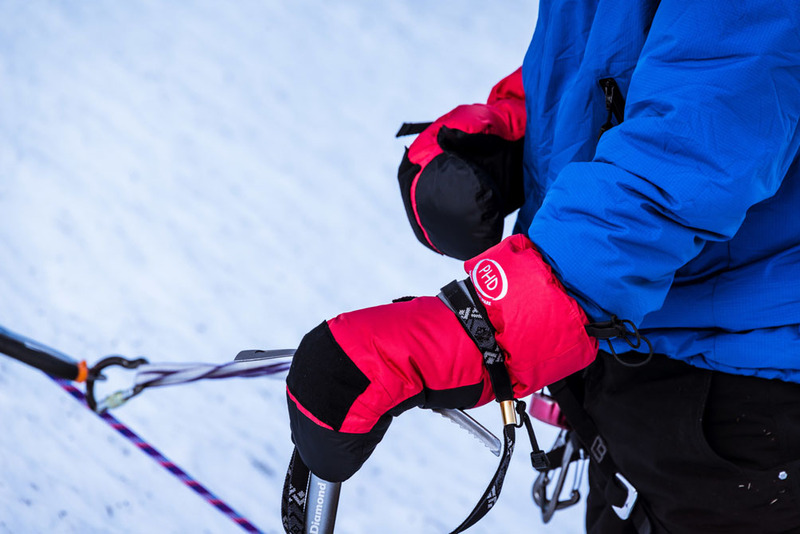 "On the ascent of Mount Vinson the Omega mitts were perfect. I usually suffer from very cold hands and have tried every combination in the past. The Omegas over powerstretch gloves meant I never got numb fingers - in the past I could never imagine this!" — Nick Lewis, Antarctic Logistics. "At -5F with 40 mph winds and a light polypro liner my hands were almost too warm. When it comes to warmth, the Omega Mitt with 900 down puts the other big name companies' so-called 'expedition' mitts to shame." 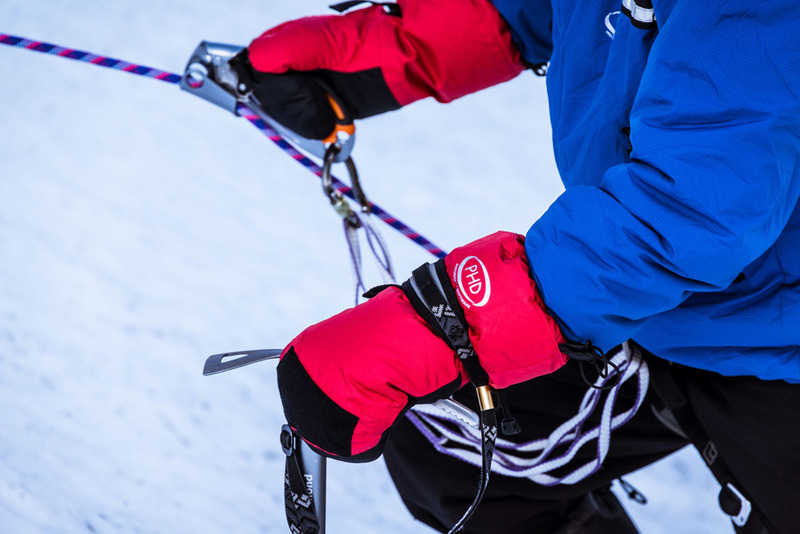 "Very happy to report that the Omega Mitts performed fantastically and kept us warm and safe especially during summit day where temperatures dropped below -30 deg C."
— Robert Gatt on Cho Oyu.